the world's No. 1 Men's Skin Care brand is launching the #LikeaPOGI campaign. This endeavour is centered on the idea that being pogi is more than just having good looks, but having the right personality. 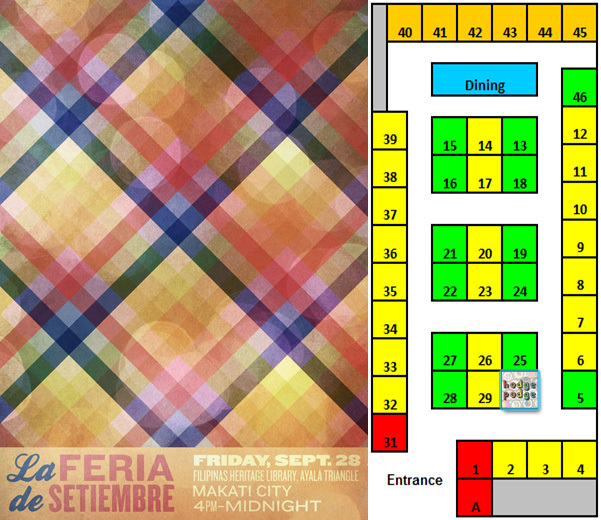 Hodge Podge will be joining its first ever major bazaar to showcase its products at the La Feria de Setiembre on September 28, 2012 (4-12MN) at Filipinas Heritage Library, Ayala Triangle. They will be selling different designs (mostly bestsellers and some that they think other people would like to see live!) and will offer all the types of accessories that they have in their Facebook page - necklaces, keychains, magnets, cellphone charms... and our latest addition - pins / badges and rings! How can an urban street market flourish and become a must-visit destination for city goers with varied tastes? The generous dollop of hard work and the exceptionality of the dining and shopping finds do count, as evinced by the continuous success of the Legazpi Sunday Market in Makati. For seven consecutive years, the weekend street souk—a must-visit stop in a dynamic city spearheaded by propitious entrepreneurs and artisans—remains a place where international cuisines, organic finds, hand-made products, green items, and local products can be found. 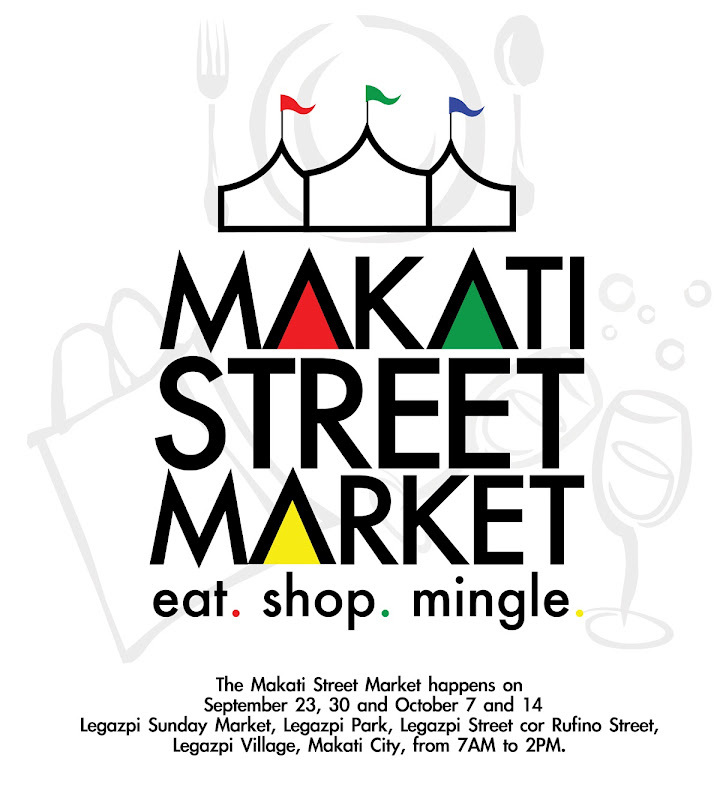 Complementing the array of lifestyle possibilities in Makati, the Legazpi Sunday Market in Makati evidently showcases more of what Makati has to offer. Meanwhile, GeiserMaclang Marketing Communications Inc. (GMCI), a Makati-based transformative social marketing company, and the Legazpi Sunday Market organizers realized that what the street market currently presents to its customers can, in fact, further develop to nurture the promising businesses of the artisans and highlight the escalating stature of Makati. Hence, GMCI, together with its partners and sponsors, are transforming the Legazpi Sunday Market into the Makati Street Market, the first and biggest artisanal market of its kind in the Philippines. Enthused by the verve of the renowned outdoor lifestyle markets in Barcelona, Berlin, Helsinki, and Paris, the Makati Street Market will retain the Legazpi Sunday Market’s open-air venue laid-out in a dazzling urban backdrop, which allows people to take pleasure in dining and shopping amid the vivacious Makati atmosphere. Furthermore, the enhanced street souk will be adapting the idea of artisanal market concepts, where purchasers will deal with the food artisans themselves. To further foster the thrilling vibe of the district, where the street market is located, the market organizers will set up pocket events for four consecutive Sundays starting September 23 to October 14. The said activities include grilling competitions, adobo festival, dance and cocktail events, and even biking workshops highlighting Makati’s landscape as a city that boasts of accessibility. Geared to become the biggest of its kind in the country, the upcoming Makati Street Market is truly a grand scene, which will highlight not only the selection of good finds and good food in Makati, but also one of the reasons why the city is a dynamic address of endless lifestyle possibilities. Nonetheless, facades and environs aside, the main goal that the initiative truly aspires is to uphold and support more of the country’s local products and homegrown services, which will arguably lead to the growth of budding artisanal businesses like Mantequilla, Budbud Gourmet Suman, and Pinoy Ordurvz Foods for delicacies; Patika Beads and Wiresworks for fashion accessories; and Creative Definitions, Bicol Sweetgrass Handcrafts, and All in Red Clay Factory for crafts and home decor. One of the known sponsors of the event is one of GMCI’s long-standing partners known for being at the helm of fostering the leisure and lifestyle options present in Makati. Alveo Land—Ayala Land Inc.’s benchmark of lifestyle innovation—is joining the said market transformation since the location of the market itself is pivotal to the thriving dynamism in the district, where two of its landmark projects are located—The Lerato and Kroma Towers. Apart from this, Makati Street Market also complements the Make It Happen! Make It Makati! campaign, an ongoing project initiated by Ayala Land Inc. (ALI), Makati Commercial Estate Association, Inc. (MACEA), and the local government of Makati, aiming to underscore the opportunities for the changing lifestyles of the city’s denizens. 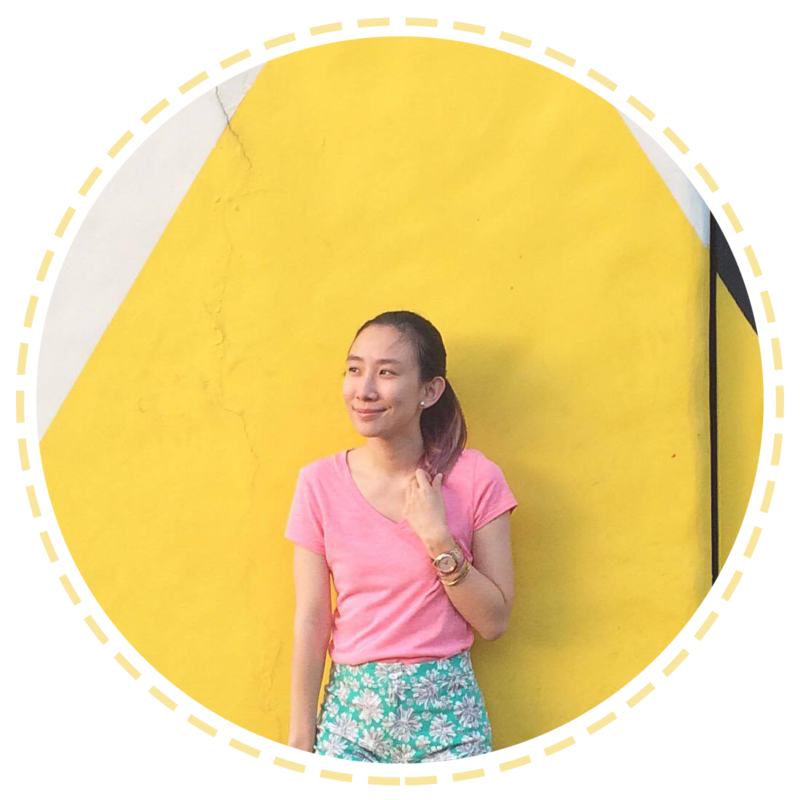 To date, the market’s location—Makati North—is being highlighted by the abovementioned groups as a lifestyle spot for young and creative denizens, since this district is landscaped with a range of bars, shopping spots, museums, and concept stores. Evidently, the ongoing success of the Legazpi Sunday Market was no fluke, despite the fact that Makati already houses a wide-array of dining and shopping spots. And with the exceptional lifestyle concept that will be adapted and enhanced by the amplified Makati Street Market, the initiative will further strengthen Makati’s dynamism as an ideal address for today’s evolving urbanites, as well as the flourishing business of our fellow countrymen. bed? Get that sweet fix from your favorite Moonleaf milk tea creation. You can even invite friends to come over for a quick night cap. We're brewing something new soon, and we want you to be a part of it. #moonleaffirstcall #moonleaflastcall photos now! :)"